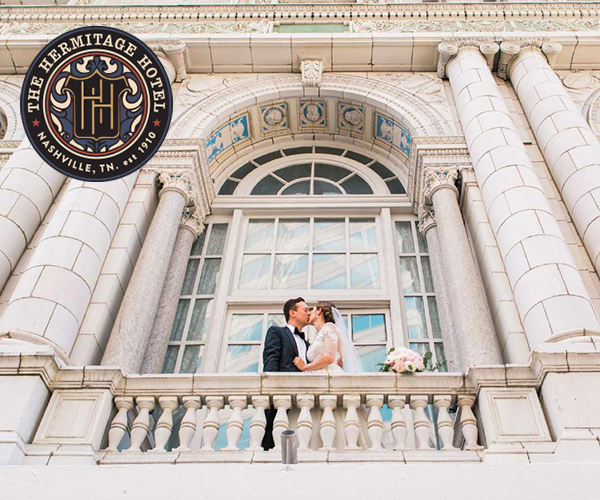 With an eye for delicate details and a passion to tell romantic love stories through wedding photos, Nashville wedding photographer Eliza Kennard of Eliza Kennard Photography knows how to capture all the magical wedding day moments in a joyful and genuine way. 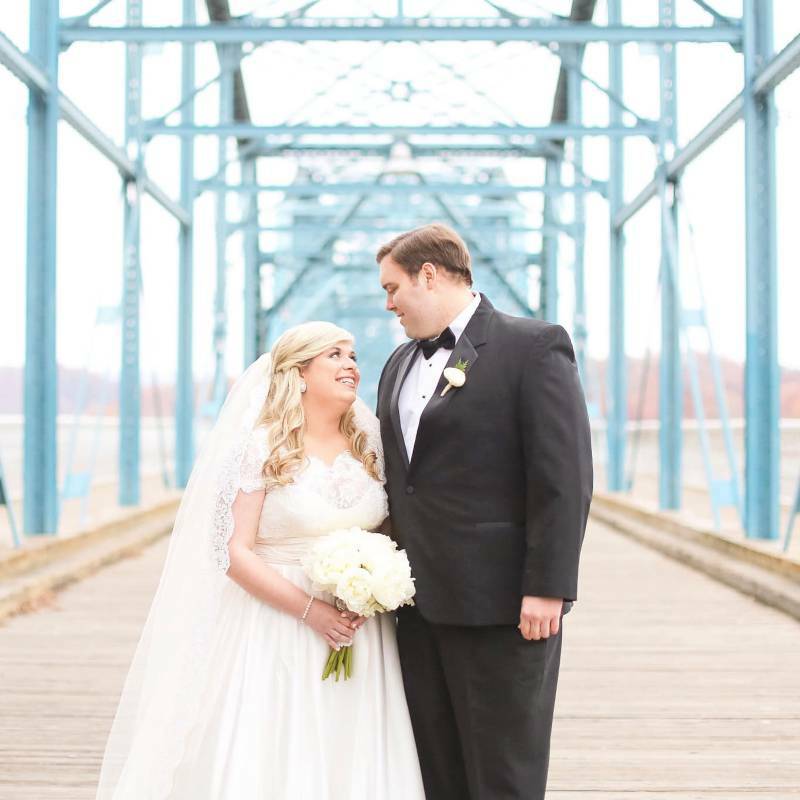 Looking at these photos make us feel all of the emotions as if it were each wedding was own and leaves us wanting more! 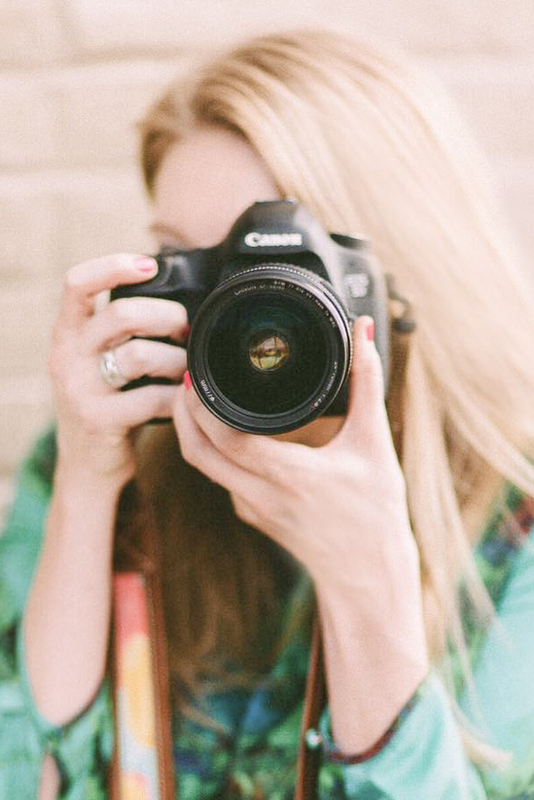 Have a look and learn more about her photography business in her interview below! 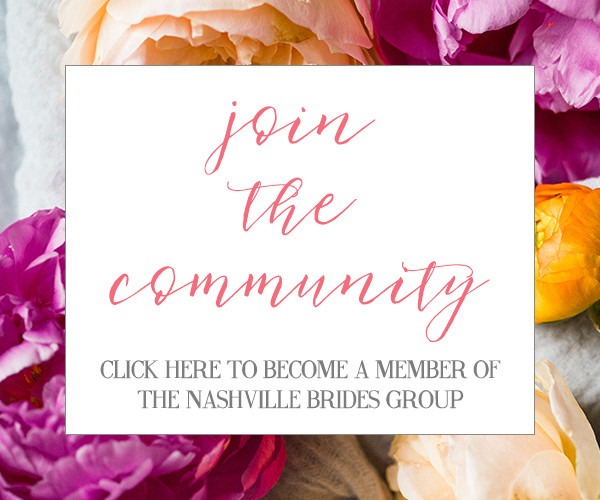 Tell us all about Eliza Kennard Photography + how long you've been in business. Eliza: Since 2014, I've been incredibly blessed with a camera to capture life's most precious moments and serve where love is found. 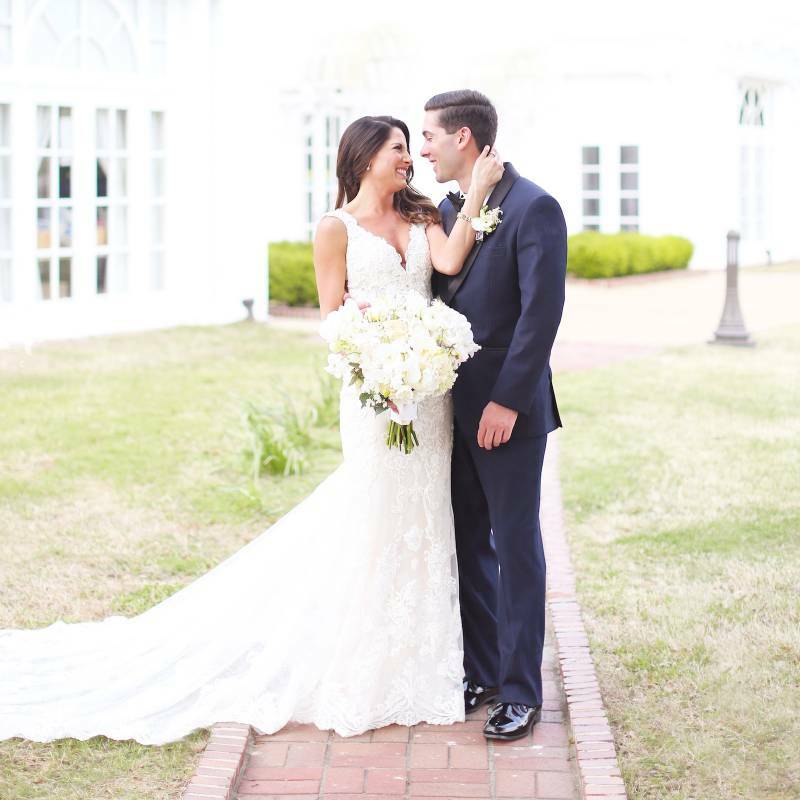 Eliza Kennard Photography specializes in capturing romantic weddings for couples who always put love above everything. My approach is a mix of photojournalism, romantic storytelling, and creative portraiture. 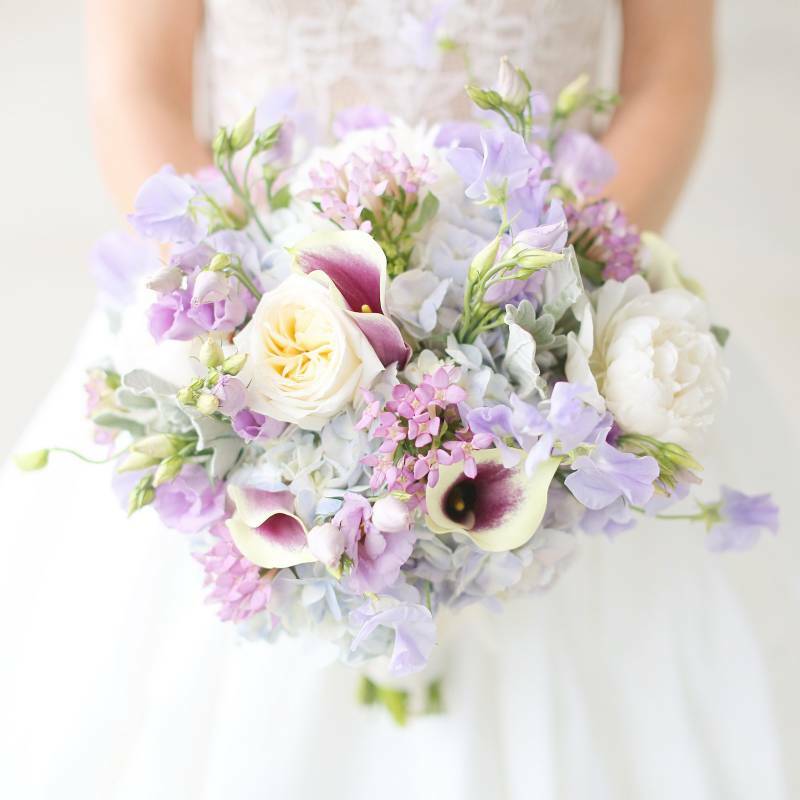 I'm inspired by lush florals, intimate moments, charming venues, beautiful details, and everlasting love. Weddings are happiness, in abundance. Promising forever to each other on the most special day filled with family, friends, tears and laughter - there's truly nothing better! 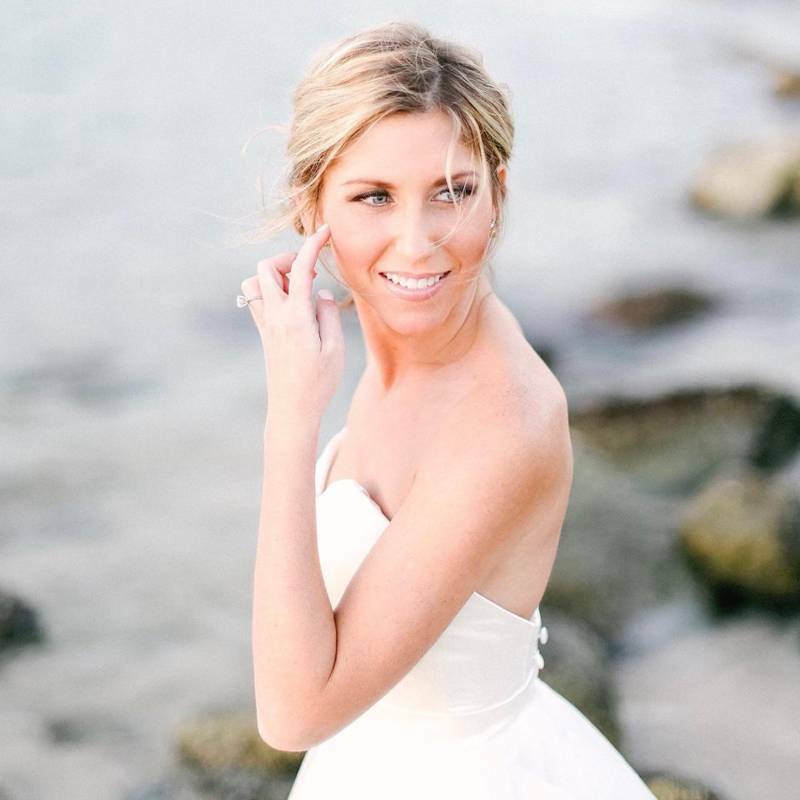 What's the philosophy behind Eliza Kennard Photography? Eliza: From the moment I begin working with my couples, I'm professionally their photographer and personally their friend. My relationships are far more than business agreements and I truly pride myself as well as my work on just that. 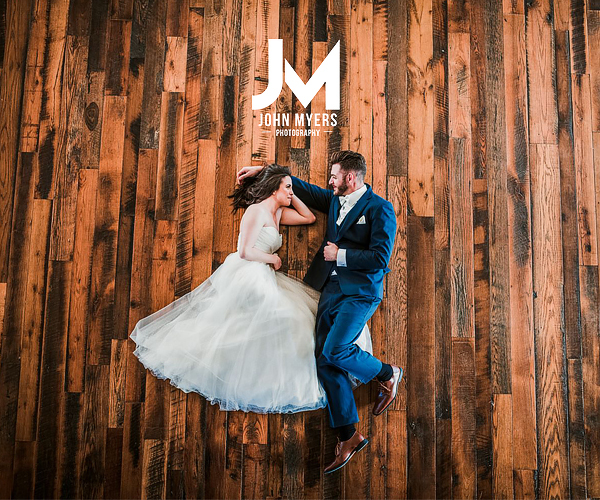 From booking to image delivery, time together is intentional and my number one goal is to provide an unforgettable experience that leaves my couples with happy hearts, stunning photographs and memories they will cherish for years to come. 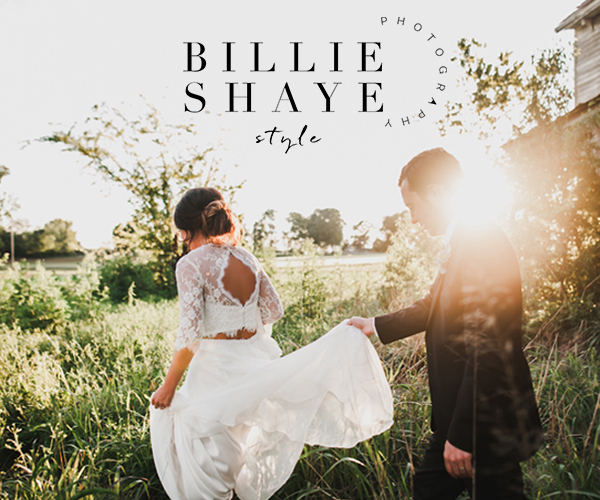 I specialize in intimate celebrations with couples who make their natural light portraits a priority and truly value the importance of the memories we'll create together. Personalized coverage is crafted and executed with all my love, care, and expertise to ensure an experience they will always remember. Eliza: I'm so passionate about the meaning behind the moments captured, not just the photography itself. My work is unmistakable for its timeless, romantic and ethereal feel. I pride myself on both the quality of service and of the finished product. Documenting marriage is a beautiful honor and I'm forever grateful to be such a huge part of that experience. What attracts couples to work with you? 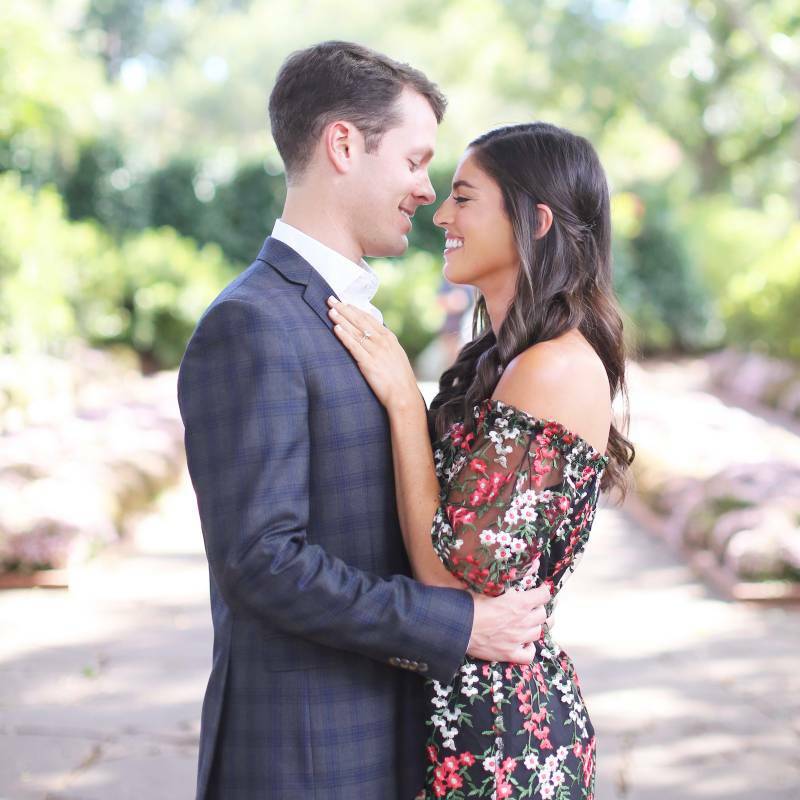 Eliza: Eliza Kennard couples are genuine and joyful. 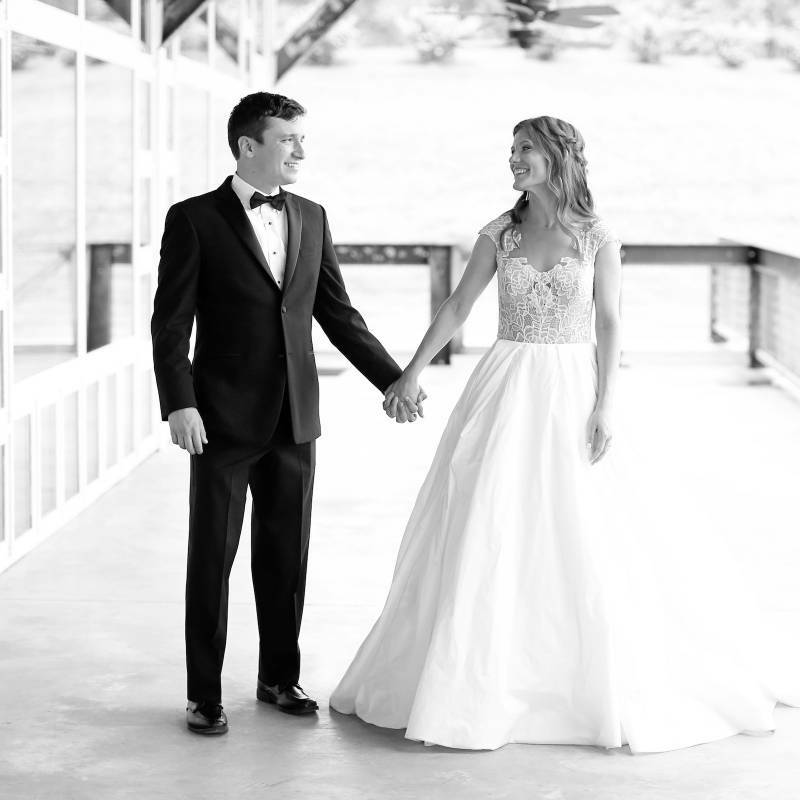 They value their wedding photography as an art and relish in creating magical memories together. They trust my vision and expertise. 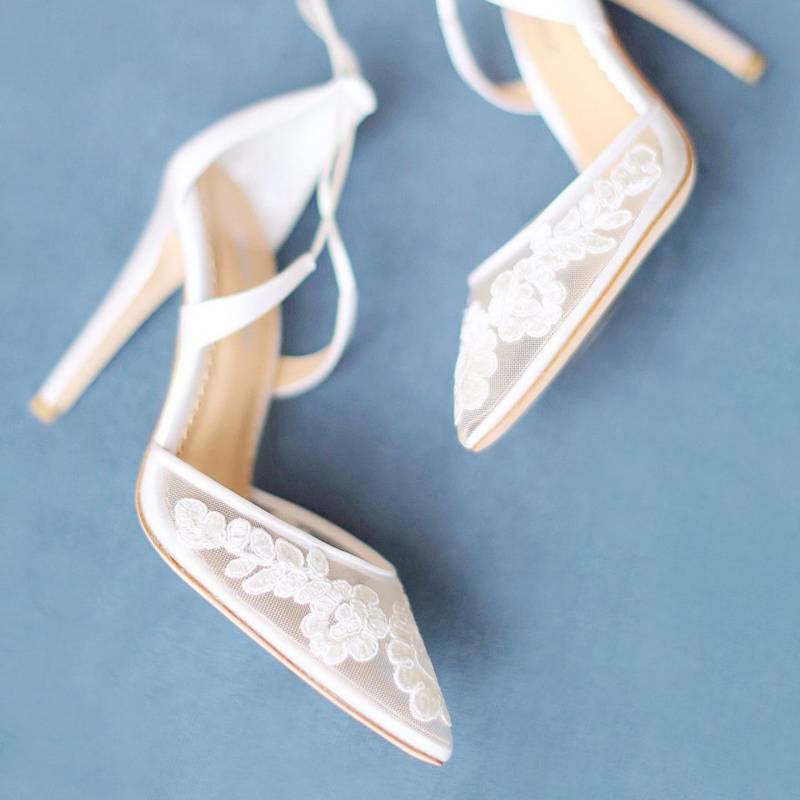 Each wedding detail is purposefully chosen to represent them, their style, and their love in the most authentic way possible. They believe love is patient, love is kind, and family is everything. 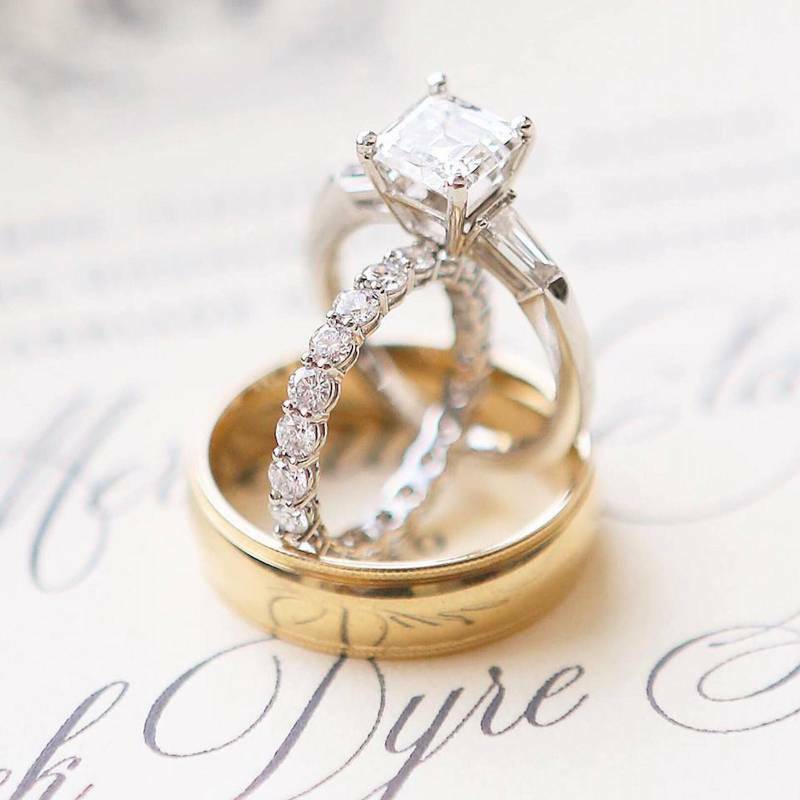 Above all, Eliza Kennard couples desire a marriage more beautiful than their wedding. I'm thankful every day to do what I love through celebrating my clients who become lifelong friends! Eliza, these pictures are beautiful! Thank you for sharing them and telling us more about your business. 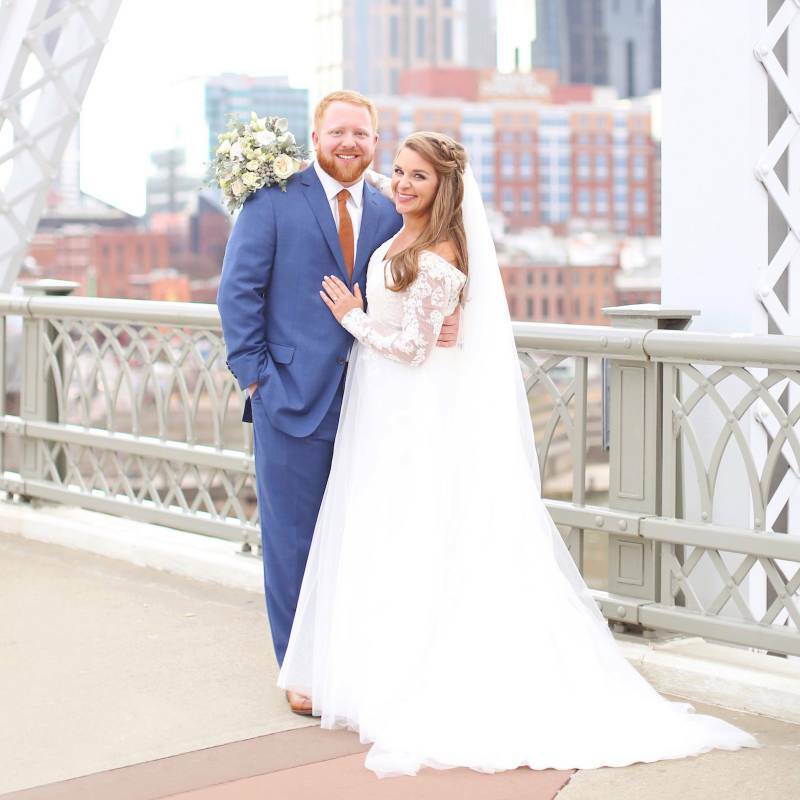 If you're looking for a Nashville wedding photographer, be sure to check out Eliza Kennard Photography!